The certificate issued by the Grama Panchayat Secretary, by no means, is proof of citizenship. Such proof will come only if the link between the claimant and the legacy person (who has to be a citizen) is established, the bench said. 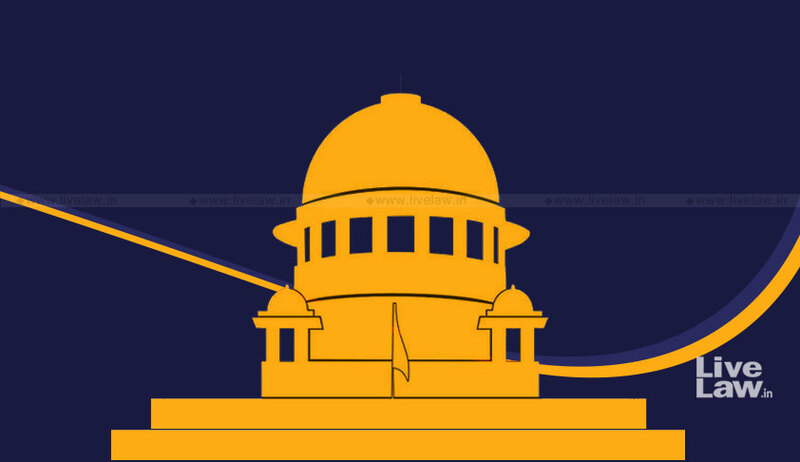 The Supreme Court has held that certificates issued by the Grama Panchayath secretary in Assam can be used as a ‘supporting document’ for claims of inclusion in the National Register of Citizens (NRC), though the certificate by itself is not a proof of citizenship. The court set aside the Gauhati High Court order which had invalidated the certificate issued by the GP secretary from the 'illustrative list of documents admissible’ in the process of verification of claims for inclusion in the NRC. Gauhati High Court had made the above observation while refusing to quash an order of Foreigners Tribunal declaring a person to be a foreigner who had illegally entered into India (Assam). The said person had laid before the high court the certificate issued by the Grama Panchayath secretary in support of her contention of being a citizen of India and not a foreigner. It had observed that the state of Assam is facing “external aggression” and “internal disturbance” on account of huge influx of illegal migrants and keeping in mind the seriousness of the problem, the use of the document in question to establish citizenship for inclusion in the updated NRC cannot commend for acceptance. The bench of Justice Ranjan Gogoi and Justice RF Nariman observed that though the certificate by itself does establishes any claim of citizenship of the holder of the certificate, it can be used for the limited purpose of providing a linkage after due enquiry and verification. The bench also held that certificate issued by the GP secretary can be a proof of citizenship only if the link between the claimant and the legacy person (who has to be a citizen) is established. The court said the list of illustrative documents, including the GP secretary certificate, were agreed to by all stakeholders in the process of update of the NRC and the same also had the approval of the Union government as well as the state government. “In fact, the said list of illustrative documents was also laid before this Court in the course of the proceedings held from time to time and this Court was aware of the nature and effect of each of the documents mentioned in the list,” the bench added.